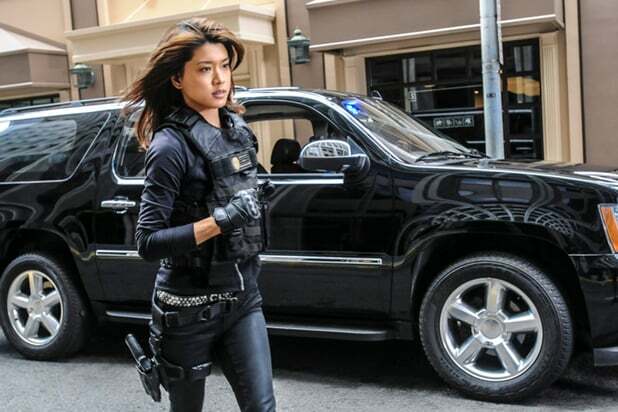 “Hawaii Five-0” alum Grace Park has joined the cast of ABC’s “A Million Little Things,” stepping in for Anne Son in the upcoming fall drama. Park will play Katherine, a working mom trying to juggle her successful legal career and role as her family’s sole breadwinner with her responsibilities as a parent. She replaces Son, who played the role in the pilot. The role marks a return to primetime for Park, who departed CBS’s “Hawaii Five-0” last year along with her co-star Daniel Dae Kim over a pay disparity with their white co-workers. Set to premiere in the fall, “A Million Little Things” follows a group of friends who, for different reasons and in different ways, are all stuck in their lives. But when one of them dies unexpectedly, it’s just the wake-up call the others need to finally start living. 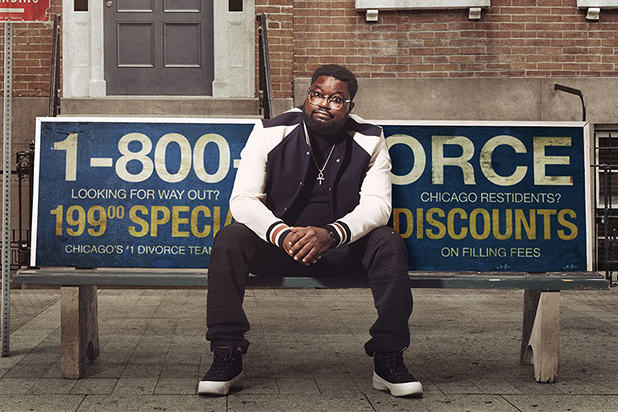 David Giuntoli, Ron Livingston, Romany Malco, James Roday, Allison Miller, Christina Moses, Christina Ochoa, Stephanie Szostak and Lizzy Greene also star. The ABC Studios/Kapital Entertainment series is written and executive produced by DJ Nash. Aaron Kaplan and Dana Honor executive produce, and James Griffiths is the director on the pilot and an executive producer. Deadline first reported the news of Park’s casting.